Oh, but it is!!!! 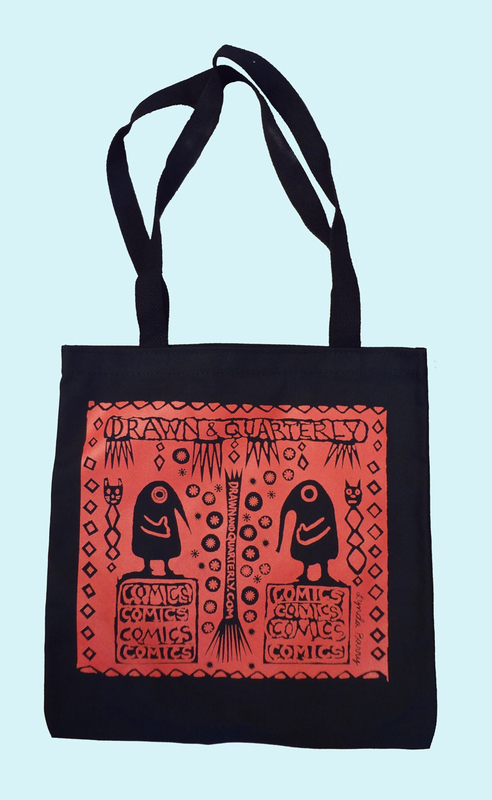 Available for sale now are tote bags designed by Lynda Barry and Adrian Tomine, made exclusively for our bookstore. 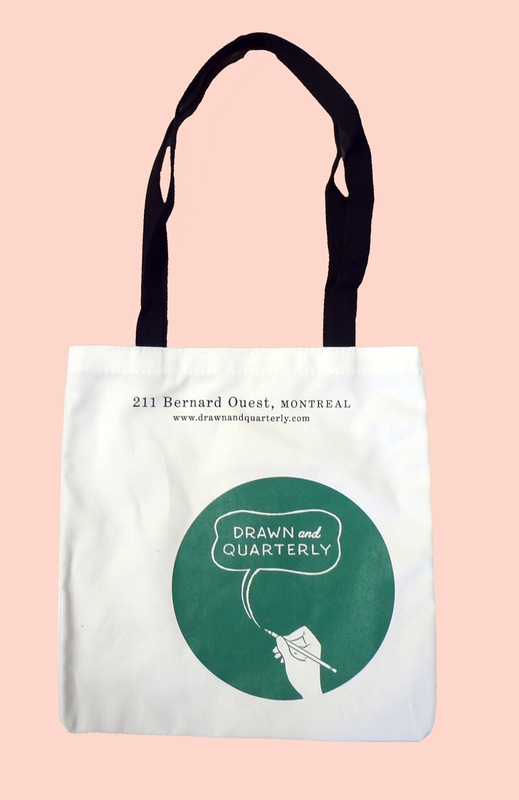 Come down to 211 or click the links below to pick them up, just $10 each!